ReservationAutoEcole.com’s (RAE) sales module to sell all types of goods and services. The RAE’s e-commerce module, which consists in a virtual shopping cart and can be associated with the different Electronic Payment Terminals proposed by the banks, limits to the strict minimum entries and allows to check customers/users solvency. 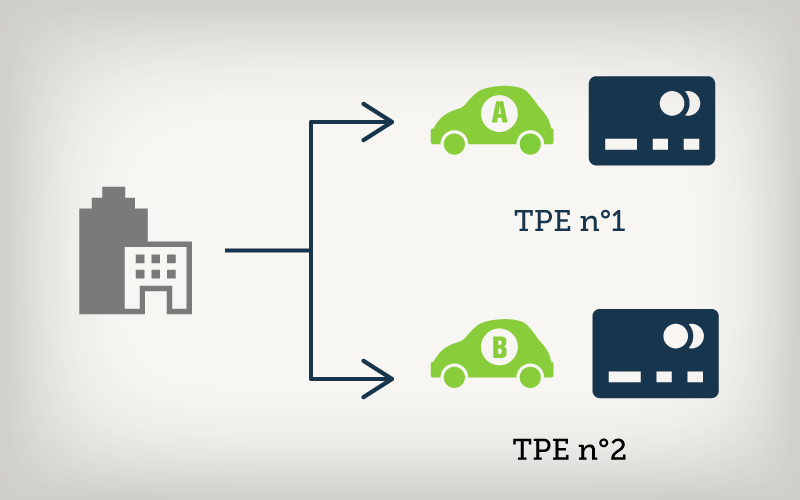 Several TPEs can be linked to a ReservationAutoEcole.com platform. This feature allows for example to have a bank account for each type of activity. E-commerce module is integrated transparently to Reservation Auto Ecole application offering a great integration flexibility to every kind of activity. Reservation Auto Ecole can interface with most of the virtual POS systems proposed by the banks. We can develop, on request, new coupling. The structure decides of the layout. When registering or modifying an activity, such as flight time in aeronautics, entries are automatically generated. Allows to sell, for example, authorizations to use such or such resource. Booking is accepted only if the customer account balance exceeds a certain level or impose a total or partial prepayment of the service or activity booked.